While much of the water we use indoors is treated and added back to our water supply, saving water inside the home contributes to overall conservation. Laundry consumes about 17 percent of water used inside the home. Each load of laundry uses on average about 31 gallons of water. Purchase a high-efficiency washing machine to reduce water and energy use up to 50 percent. If you can't afford a new machine, make sure you wash only full loads. Toilets consume about 24 percent of the water used inside the home. 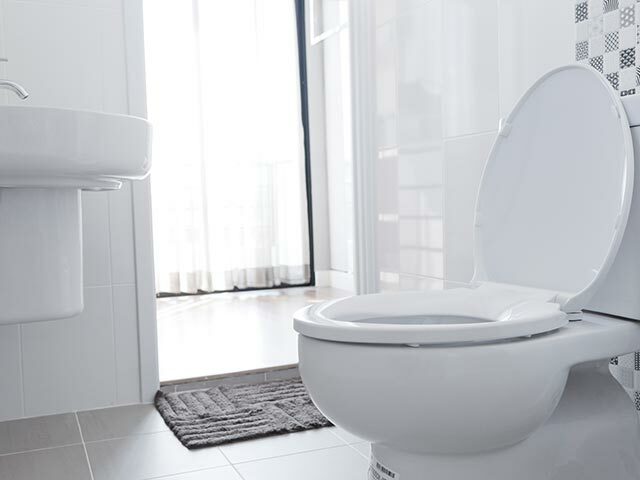 You can save water by checking for leaks, installing a fill cycle diverter or upgrading to a high-efficiency toilet. Showers account for about 20 percent of water used in your home. To save water, limit the length of your showers to 5 minutes or less and replace showerheads with low-flow models. The Southern Nevada Water Authority provides a free indoor water audit and retrofit kit to help valley residents test the efficiency of their faucets, showers, and toilets. To request a kit, call the Conservation Helpline at 702-258-SAVE, or complete a water audit kit online request form. Kitchen and bathroom faucets consume about 19 percent of the water used inside your home. 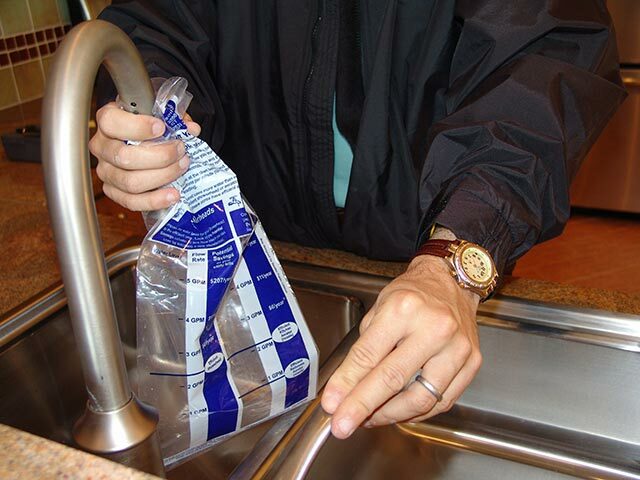 Installing low-flow faucet aerators can reduce the amount of water coming out of your faucet by 50 percent, saving about 2,000 gallons of water a year for two faucets. You will still get a great stream of water and installation is easy. Dishwashers can be more efficient than hand washing. Only run the dishwasher when it's full and use the water level settings for the most efficient run. Source: Indoor water use percentages come from the Water Research Foundation's Residential End Uses of Water, Version 2: Executive Report.